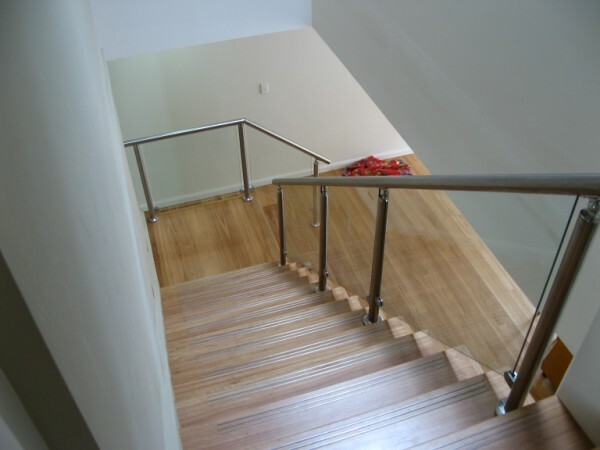 At Sutherland Shire Balustrading we know quality. 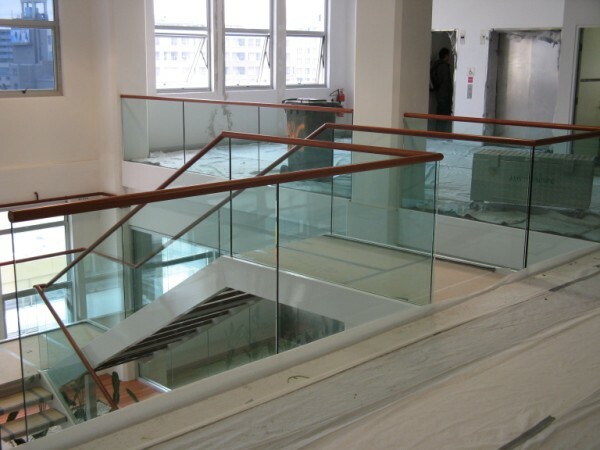 We always strive to deliver to our clients the very best quality Glass Balustrading that stands the test of time. 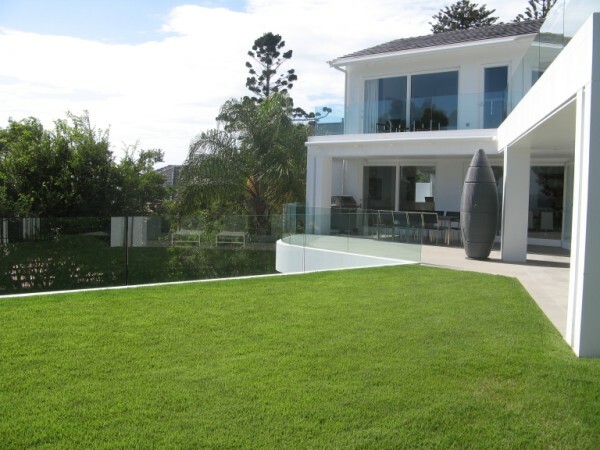 Our Glass and Semi Frameless Glass fencing can provide you a safe product with stunning looks. 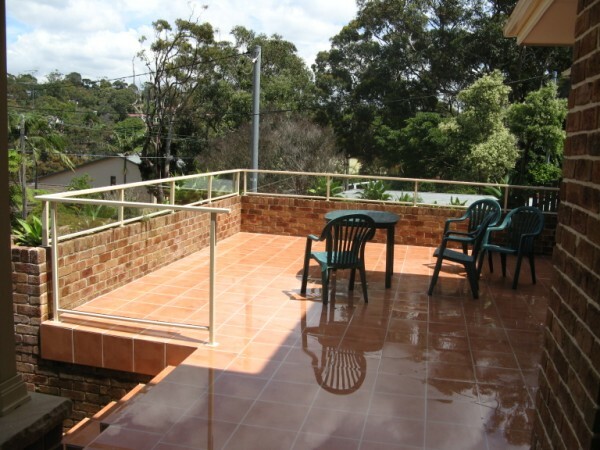 We can design and build Custom Pool Fencing, Balcony Railings or any other boundary that you wish enclosed. 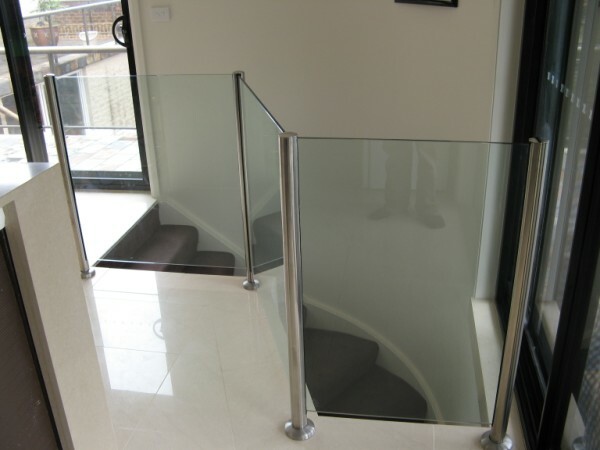 Our extensive experience is your guarantee that your Glass Fencing or Balustrading will look fantastic. 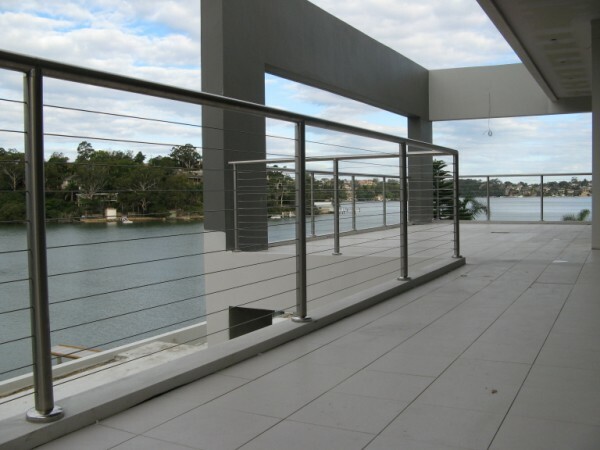 Our company supplies and Installs Glass Pool Fencing, Glass Balustrades, Glass Gates, Glass Balcony Fences, Framed Aluminium and Glass Fencing, Framed Stainless Steel and Glass Fences, Semi Framed Aluminium and Glass, Semi Framed Stainless Steel and Glass, Frameless Glass, Stainless & Wire Balustrades. 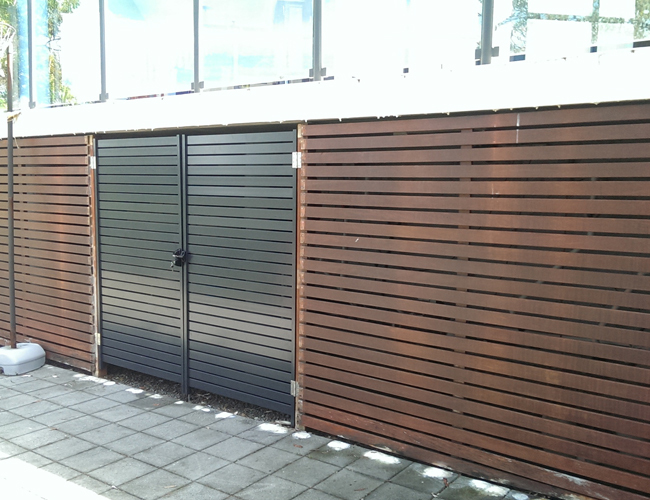 Aluminium & Wire, Aluminium Balustrades, Gates, Commercial Balustrades for any project. Get the quality at the right price. 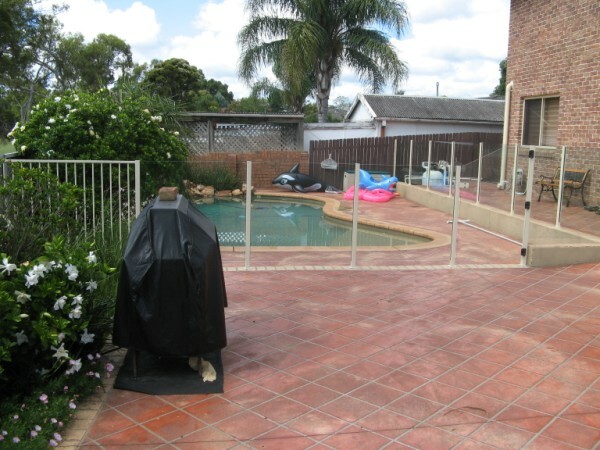 If you have a swimming pool or spa at your home or in a commercial area, you are required by law to have pool fencing around your pool. 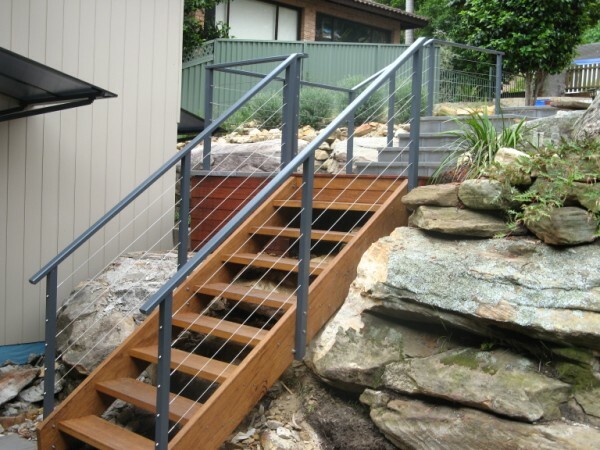 Sutherland Shires leading glass Balustrading and glass Pool fencing company. A family owned father and son team servicing the Shire for over 25 years. "Thanks for the table tops"
"Thank you for the service. " 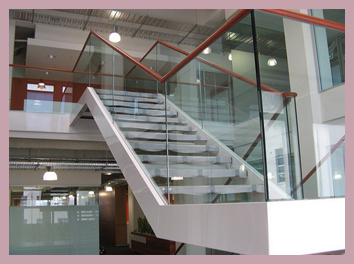 "Brett and his team recently put a glass balustrade in our house. 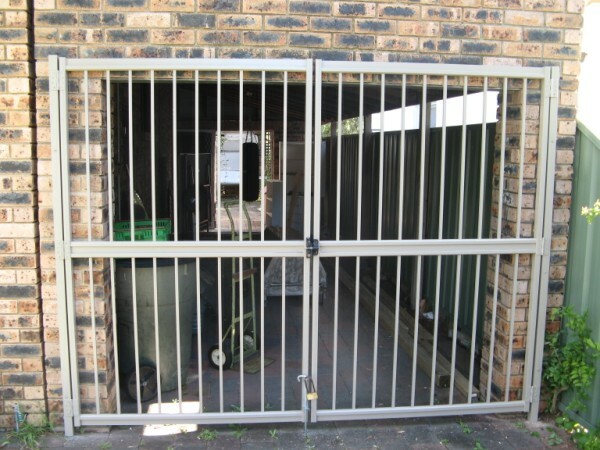 i was very happy with the result"
"Ordered a doggie gate to be added to our verandah balustrade, which was originally fabricated and installed by Sutherland Shire Balustrading about ten years ago. The balustrade still looks just as good as new. The new doggie gate is now installed and blends in perfectly. Quality product and quality workmanship impressed us all those years ago. Happy to say it is still as good as ever. Good people to deal with. 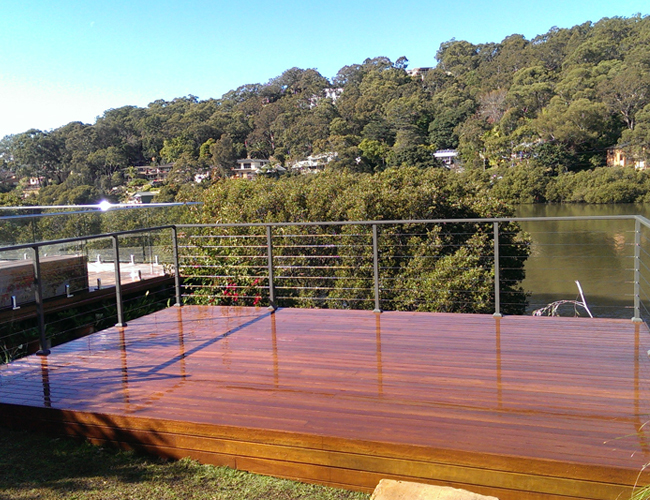 George A.......Grays Point"
"Brett and Mick did a great job on our frame-less glass balcony. Looks great thanks boys." "Quality service and product. Old school tradesmen. 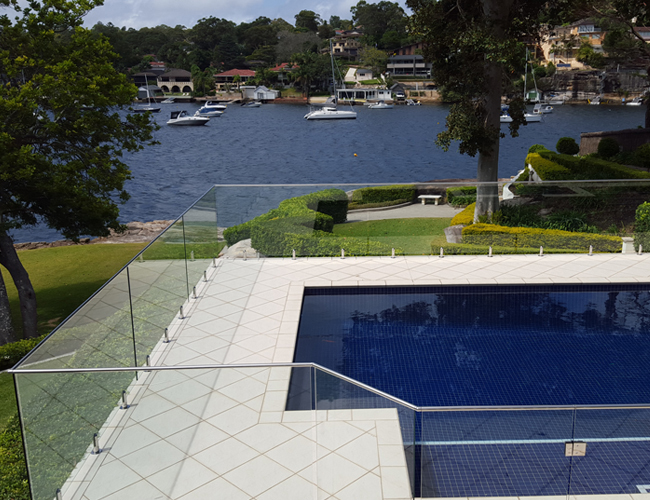 20 years ago Brett did a glass pool fence for us and we were very happy with it so we didn't hesitate to use Sutherland Shire Balustrading at our new house . His son Michael just finished our new frameless pool fence and he's as good as his Dad." 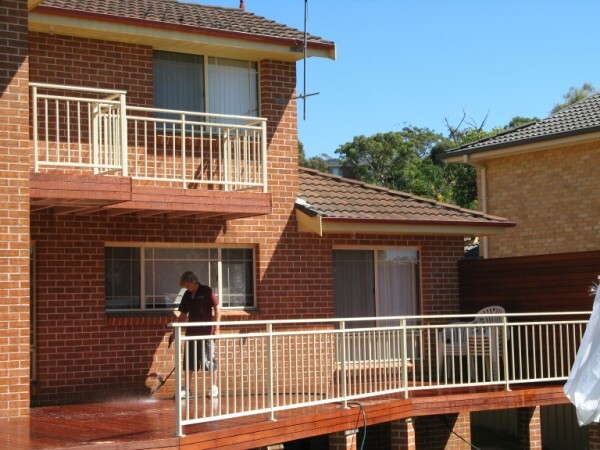 "Brett and his team installed a long frameless glass balustrade on our balcony and it has positively transformed the area from an outdated eyesore to a modern and inviting space. The balustrade is sturdy, well constructed and beautiful. Every interaction with Brett from the first phone call to the settling of the invoice was professional, polite and timely."